GCA offers a program for students who desire an education in a Christian environment and who are capable of achieving in a program designed and dedicated to academic, spiritual, and social excellence. As a Christian school, we are committed to the teaching of the Bible and are persuaded that there should be a direct relationship between what Christian students believe and how they behave. Very specific requirements for admission have been established for each student desiring to enroll. The most important of these requirements are summarized below. Visit our campus, meet our faculty and administration, and an opportunity to ask questions. Shadowing students is a great opportunity to see a day in the life of a Greenwood Christian Academy student. church, hold to beliefs consistent with our Statement of Faith, and agree to support and partner with GCA by signing the Statement of Cooperation. Minimum of a 2.0-grade point average GPA overall. 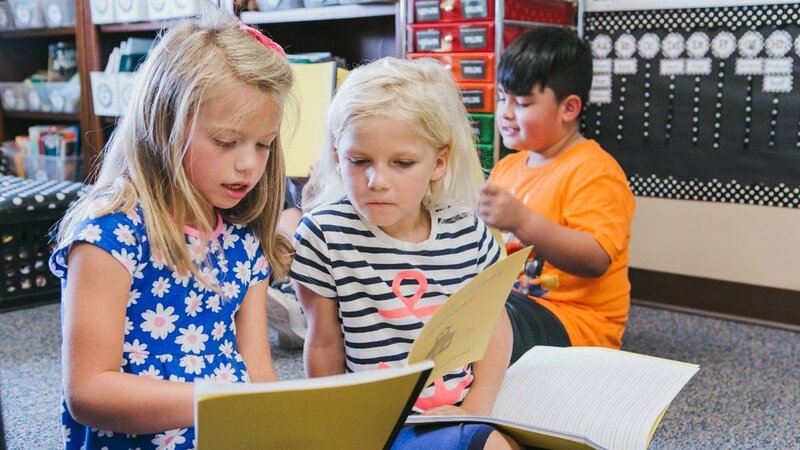 Students who have an IEP or 504 plan will be evaluated to determine if we believe the services we offer will provide the support needed for the student to be successful at GCA. Applications will be processed in the numeric order received. Promptness is important in returning your application material due to the possibility of a waiting list. All applications are reviewed without regard to gender, race, color, national, and ethnic origin in administration of its educational policies, admissions policies, athletics, and other school-administered programs. Please pray with us as your family seeks God’s will for the education of your children. Online admissions application coming soon.